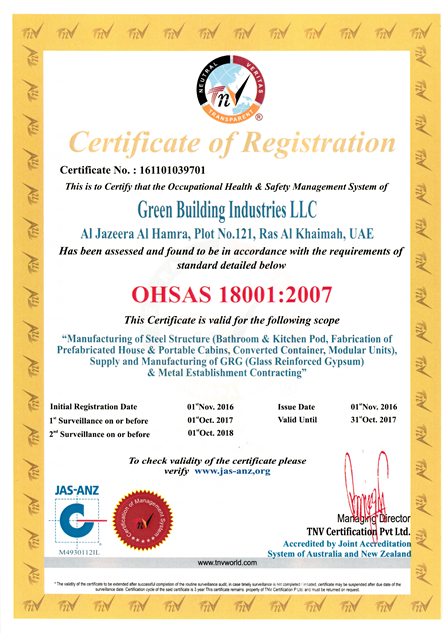 ....GBC is a contracting company and owns it is on manufacturing facility called Green Building Industries in Ras Al Khaimah, One of the few light gauge steel manufacturer in the UAE. It was established to fulfill the rising demand for green building manufacturing. ..
....GBC believes in the four pillars of a successful business ..تؤمن بالاركان الاربعة انجاح العمل GBC .... ..